Packing a 2 x 100 watt class D amplifier, the Klipsch PowerGate can drive even the most difficult speaker. So whether you use a pair of bookshelf speakers in the office or connect a pair of Klipschorn speakers, the PowerGate will deliver. Featuring a USB audio input (USB-B cable included) and a free PC driver available from www.klipsch.com. 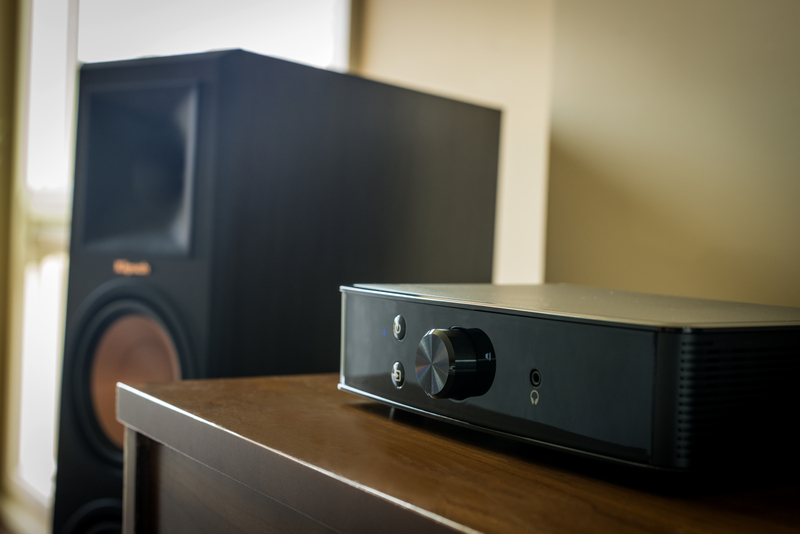 The PowerGate features high resolution digital audio inputs for 192kHz 24-bit sound. Connect your computer via the USB Type B connection (cable included), and download and install the free driver from www.klipsch.com/products/powergate to your PC to start enjoying high resolution audio stored on your computer. Connect your Blu-Ray, DVD, or CD player using the TOSLink Optical Audio input and enjoy high resolution 2-channel stereo sound. Stream high resolution from streaming services such as Tidal® via the Klipsch Stream network and enjoy lossless streaming music. We’ve even added apt-X® and AAC® decoding to the Bluetooth® connection, so you can enjoy better quality sound over Bluetooth®. PHONO PRE-AMP & RCA INPUTS? YES, PLEASE! 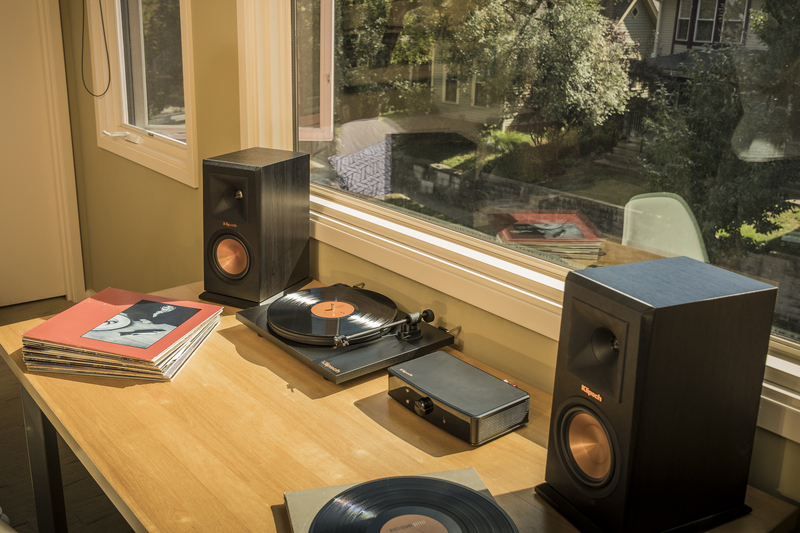 The Klipsch PowerGate also features a selectable phono pre-amp/RCA line-level input, so you can even connect and enjoy your record player, cassette player, 8-track player (yes, we know you’re out there) and any other analog source. The Klipsch Reference PowerGate is part of the Klipsch Stream Wireless Multi-Room System, which is an all-encompassing solution for distributing your music throughout your home. Listen to internet radio stations, streaming services, your personal digital music library, CDs, DVDs, etc. For a list of supported streaming services, visit www.klipsch.com/stream. Download the Klipsch Stream app (available for iOS or Android), connect the PowerGate to your Wi-Fi network and enjoy. 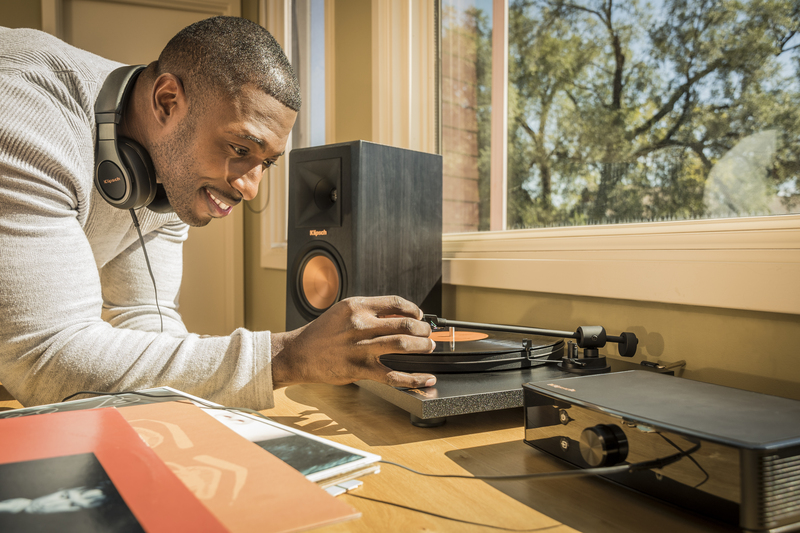 Expand your system to add multiple rooms of audio in your home with other Klipsch Stream Wireless Multi-Room Audio products. The Klipsch PowerGate allows you to rebroadcast any audio source to other rooms in your Klipsch Stream Wireless Multi-Room Audio system. Enjoy in-room listening by selecting the line in from the Klipsch Stream app. You can even enjoy your LPs in multiple rooms of your home. The Klipsch PowerGate also features a low frequency audio output, making it easy for you to add a subwoofer to your local system. Additionally, stereo RCA audio outputs allow you to run audio out to an external amplifier if you wish. The PowerGate features integrated controls on the front panel that allow you to easily select the source, pair Bluetooth®, adjust the volume, adjust the subwoofer volume and mute the sound. We’ve also included a wireless remote control. And if you’re using it as part of the Klipsch Stream Wireless Multi-Room Audio system, you can also use the Klipsch Stream app to control it.